Above: I was assigned and challenged by 4i Mobile Applications to create a practical application for use with the Apple iphone. The criteria was an app that by design needed to “solve a problem” or improve the users life (to a certain degree). 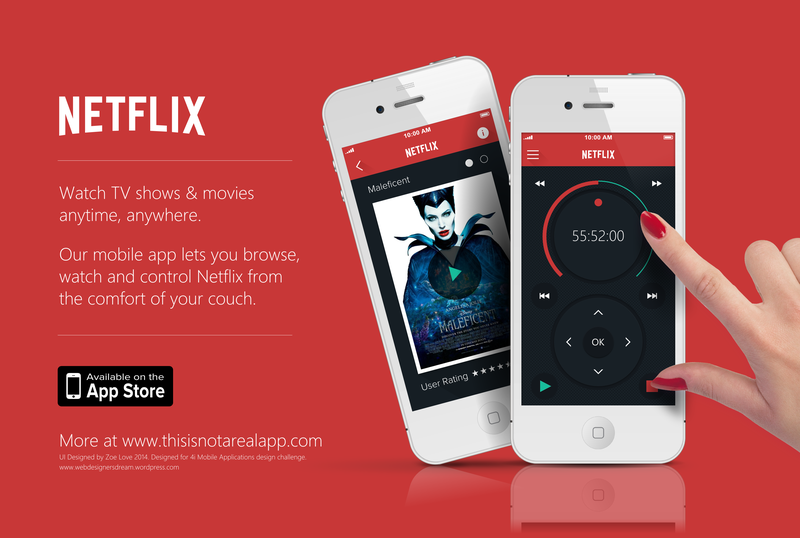 As a result I decided to address one of my favorite products of all time, Netflix. 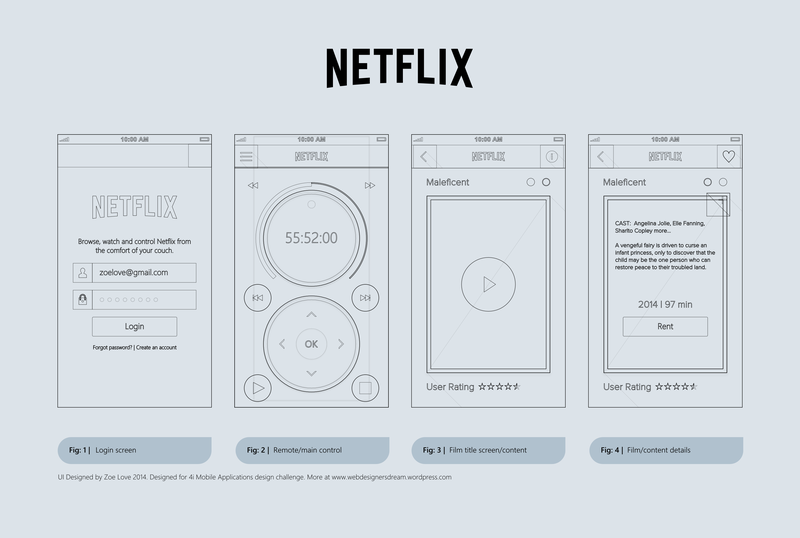 This example was an exercise to demonstrate, the understanding of UX and practical, functional design theory. 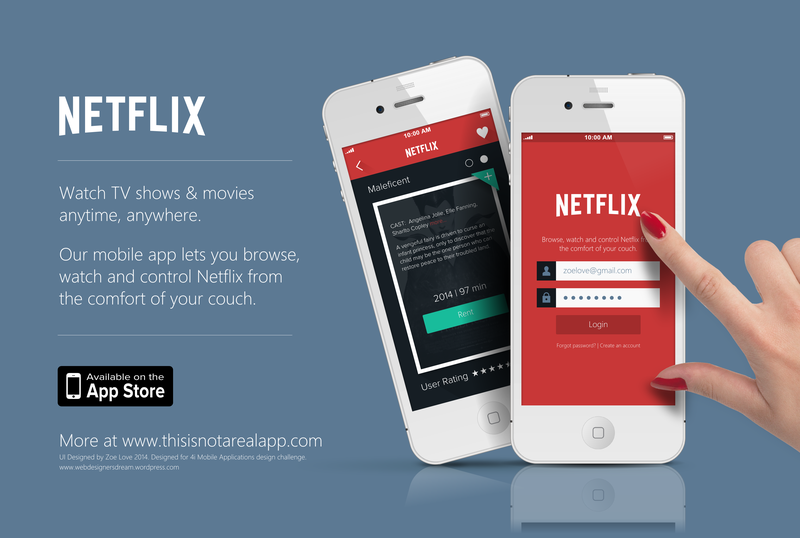 In this example I utilized a theoretical Netflix API to create a integrated app and browser remote, making it far easier to navigate browser based Netflix as well as offer a ton of additional features, predominantly “defined search criteria” as well as special category options, on the fly rating and browse by film star rating. Mockups: The design required a few basic wire-frames (seen above) to ensure a smooth UX, which I created in Inkscape as part of my rapid wire-frame kit. Polish: Aesthetically I decided to run with a modern flat UI, featuring a few subtle skeuomorphic elements, the design includes elegant long drop 5 o’ clock shadows to add some depth to the overall look and feel. The base of the control surface features a subtle matte “rubberized texture” look, to further enhance the overall skeuomorphic appearance. I decided to stick with a flatter variation of the previously see red that was featured as part of Netflix’s previous corporate ID (before Netflix updated their CID mid 2014). 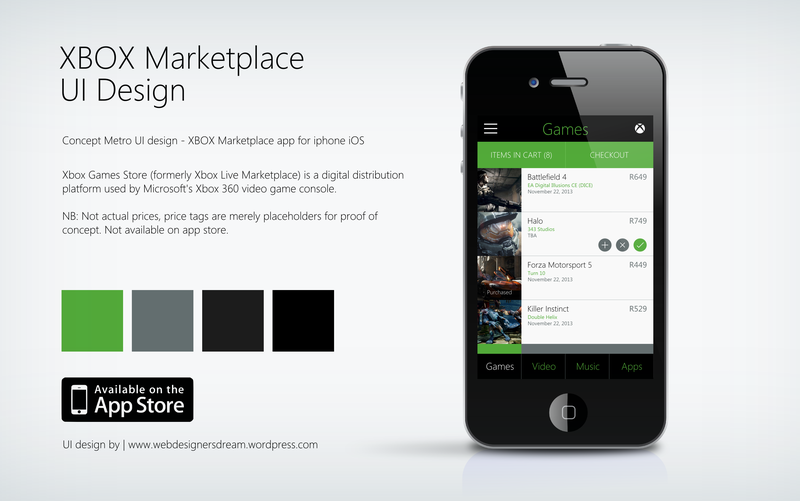 Above: XBOX Marketplace Concept – Metro Style UI Design for Nokia Lumia 520. 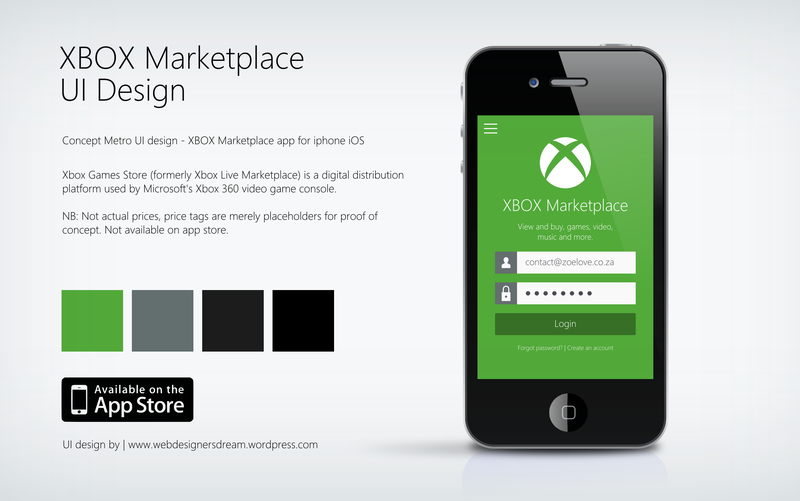 I spent some time creating the skeuomorphic Nokia Lumia 520 vectors (both black and white) as I felt it was the most suitable device to display the UI’s on due to its streamlined simplistic architecture. I might release the vectors for download at some point this year, or early next year. NB: Not actual prices, price tags are merely placeholders for proof of concept. Not available on app store. Above: A basic (light) metro style UI for an Event planner app for iphone iOS. Above: A basic (dark) metro style UI for an Event planner app for iphone iOS. 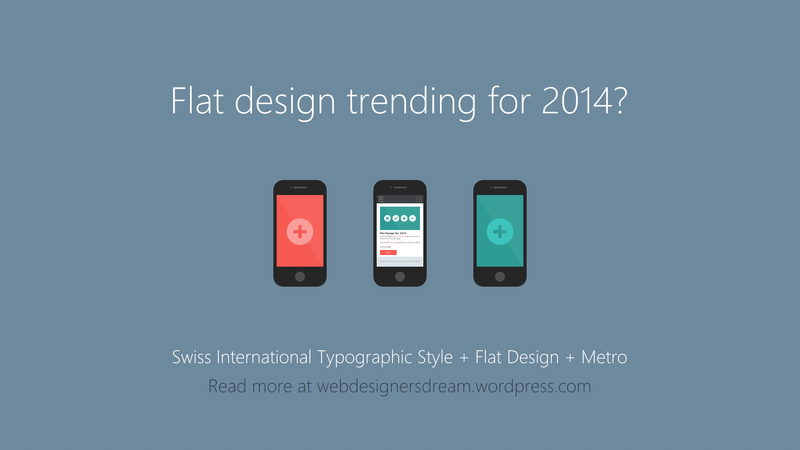 Above: Flat icon design for for iphone iOS 7. I think most designers interpret “flat design” as devoid of gradient/depth/texture and colour, basically everything that brings life to a design. I couldn’t disagree more. The above design contains all the “apparent” no-no’s of flat design. I believe that flat design offers a unique challenge as it requires even more attention to detail than standard (depth/3D) design. As a designer you need to maintain the essence of art while still keeping the integrity of clean, minimal design intact. There is a fine line between flat beautiful art and lifeless, cheap looking design. To me the new look iOS 7 is disappointingly below average.